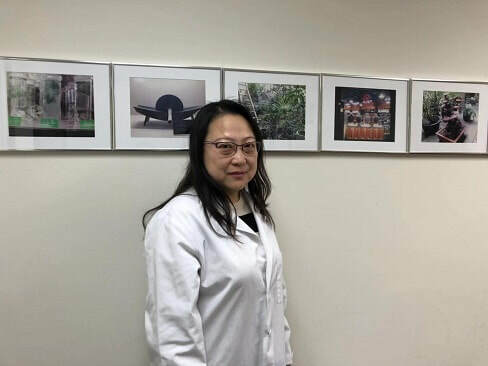 Acupuncturist Yao Hao was born to a family rich in traditional Chinese medical heritage. Hao was admitted to Beijing University of Traditional Chinese Medicine in 1982 and graduated in 1988, where he began systematic accumulation of traditional Chinese medicine knowledge working with eminent Chinese medicine authorities and prestigious professors and absorbing valuable experiences. 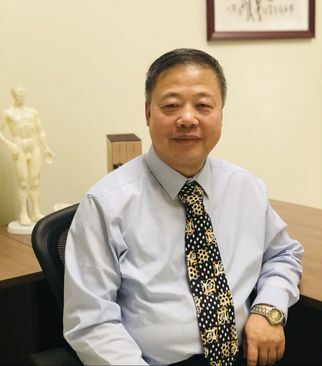 He integrates his acupuncture and Traditional Chinese Medicine treatments with 30 years of experience to bring health and balance to your life. Awarded in 2015 by the Beijing University of Traditional Chinese Medicine as one of 46 top practicing experts.